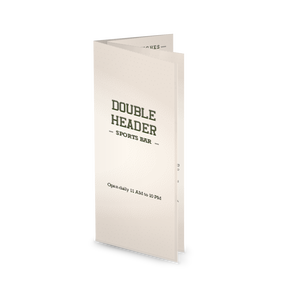 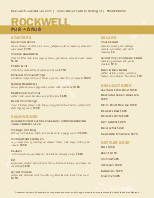 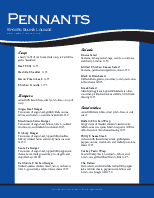 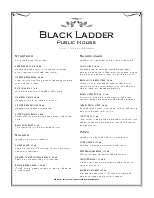 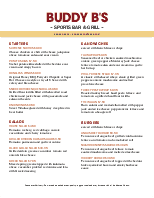 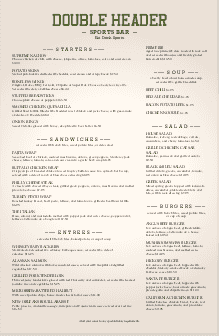 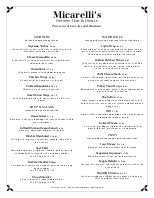 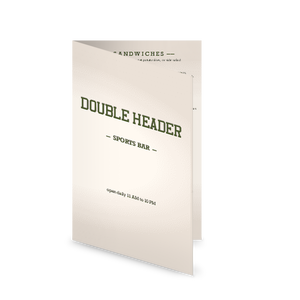 This sports bar menu features a simple, clean design that can be used for any type of restaurant or bar. 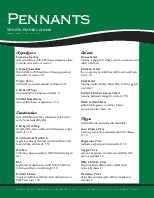 A tan, long page features a large column and a smaller column. 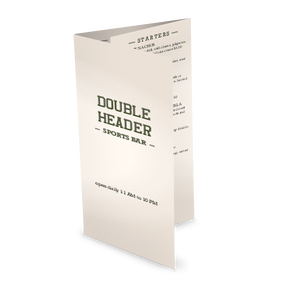 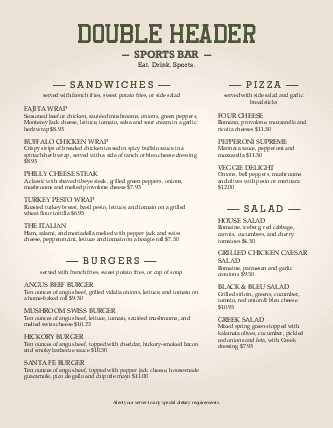 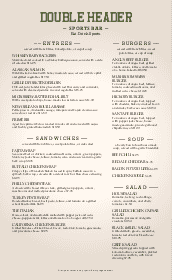 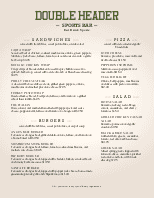 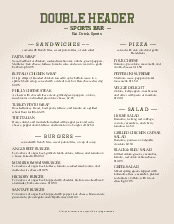 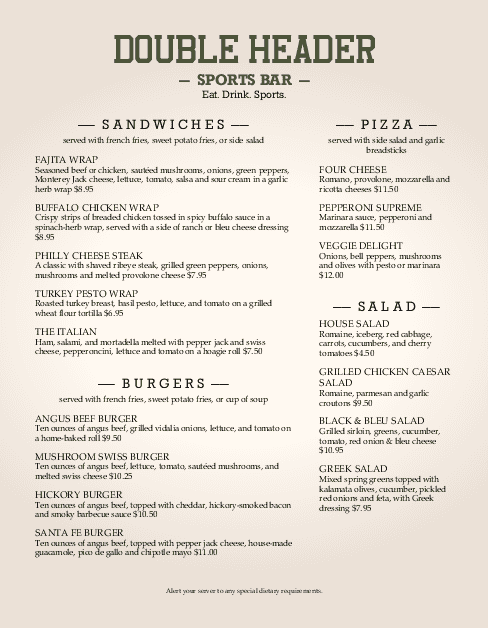 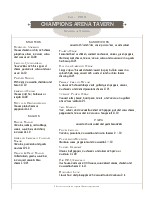 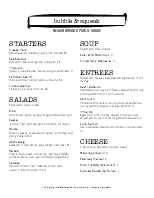 This sports bar menu can be customized with your preferred paper size, layout, fonts, graphics and more.